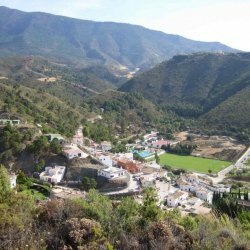 Please, send me more information about ref DMD1409 in Benahavis or similar properties. 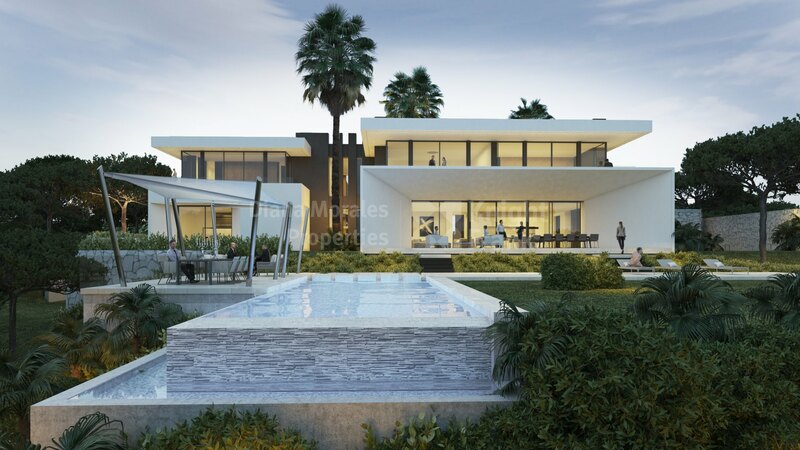 This new development of eight luxurious villas within an exclusive gated community is located in the paradisiacal environment of La Reserva de Alcuzcuz, Benahavis, just a short distance from Puerto Banus, golf courses, beaches, and restaurants. The construction of the first two villas started in September 2017, with estimated completion date in December 2018. In a unique and peaceful location surrounded by nature, these contemporary villas enjoy the maximum comfort and are built to the highest quality standards. The houses with plots of approximately 3.000m2, have a covered living area between 800m2 and 900m2, extensive terraces, panoramic sea views, and private swimming pool. Undoubtedly, stunning dream homes, where luxury meets comfort, exquisite architecture, and location. Control of underfloor heating and air conditioning by domotics.